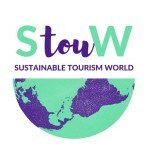 There is still time to apply to the 15th UNWTO Awards innovation and sustainability in tourism. 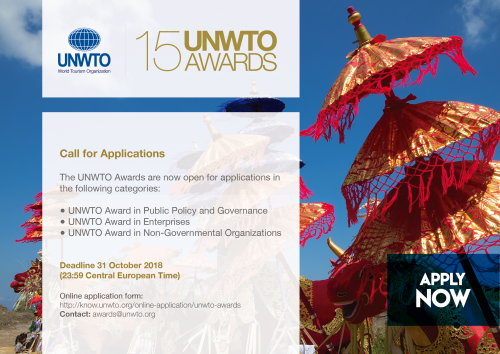 UNWTO invites submissions until 31 October 2018. 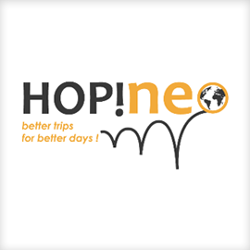 Promoting innovation, job creation and sustainability are key considerations for the 15th World Tourism Organization (UNWTO) Awards. 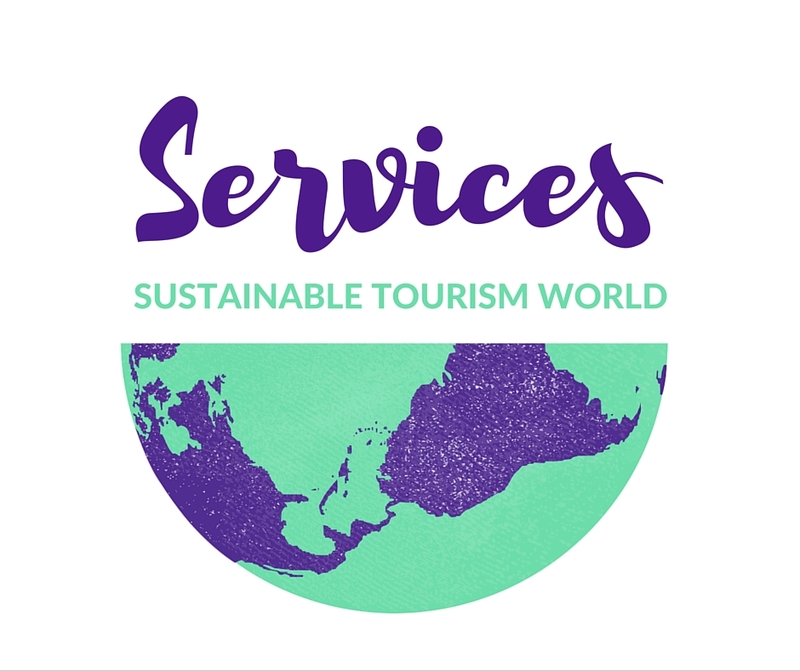 Read my blog post about the 14th UNWTO Awards innovation and sustainability.